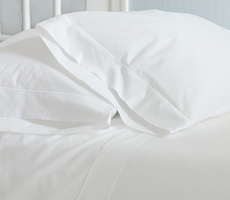 Nancy Koltes Linens Gramercy Duvet & Shams - Swatches may be available. 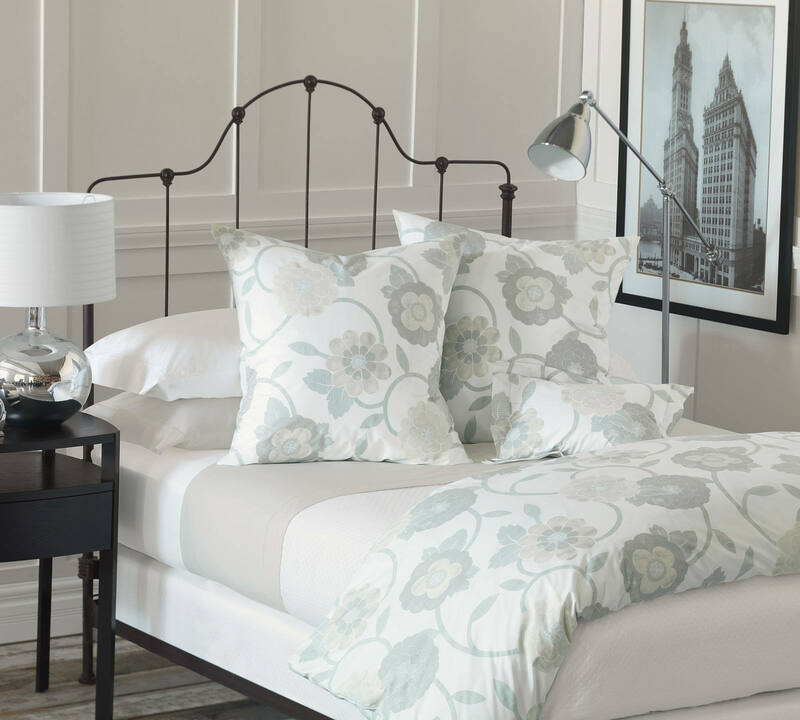 Gramercy is Nancy Koltes's first step in the world of luxury bedding linens into a younger, hipper and more contemporary design aesthetic. 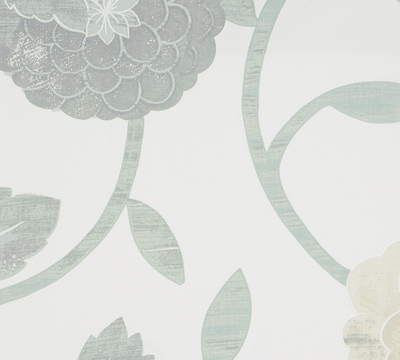 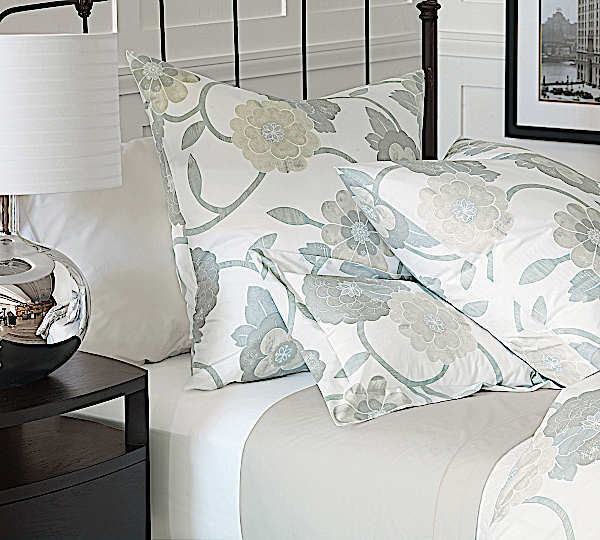 It features a stylized floral in muted, neutral colors with a touch of gray - the new natural. 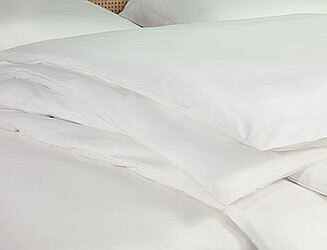 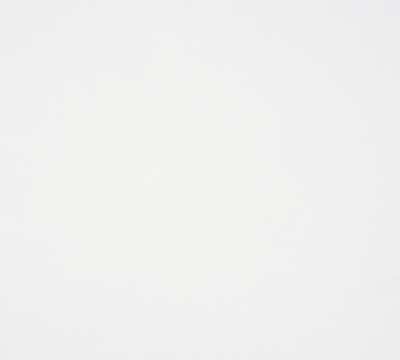 It is printed in Italy on 100% Italian cotton percale.